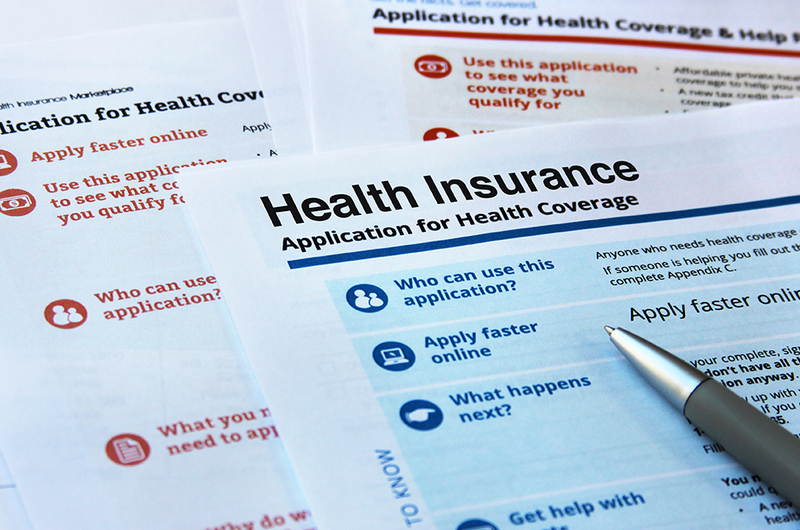 When It Comes to Health Insurance, Do Your Employees Really Know What They’re Getting? Janet* recently reached out to WorkLife Partnership’s Benefits Navigator because she needed help affording her husband’s prescriptions. The employee was used to paying a small co-pay for prescriptions (around $10) on her previous insurance plan, and was surprised to learn the cost had increased to $160 after switching to a high-deductible health plan. She’d recently selected this insurance plan after being directed to it by her employer’s human resources department because the plan offered the lowest out-of-pocket premium and was considered “very popular” among the company’s employees. What she didn’t realize when she opted for the plan was that she would be paying out of pocket for the retail price for her husband’s prescriptions, and other medical expenses, until her deductible was met. This led the employee to forego filling her husband’s prescriptions, and she was frustrated with her employer because she was locked into an insurance plan she couldn’t afford to use. According to a recent study, 80% of employers claim their employees don’t even read their benefits collateral—and of those that do, only half understand they plan they’ve signed up for. As an HR Manager, you might be an expert on your company’s health insurance plans (test your health insurance IQ here), but you don’t have the manpower to sit down with every employee to help them choose the best health insurance plan for their situation. And while you could have a great insurance broker, let’s be honest: many brokers rely on commission to make a living. This isn’t to say they don’t have your employees’ best interest in mind, but they aren’t incentivized to provide one-on-one support to your staff. In the case of Janet, WorkLife’s Benefits Navigator was able to help her utilize her HSA and directed her to different apps to help find lower cost prescriptions. Additionally, the Navigator followed up with the company’s human resources department on Janet’s behalf to let them know the difficulty she was having with her health insurance. The human resources department was both receptive and grateful for this feedback, as they can now help employees avoid situations like this in the future. Learn more about how WorkLife’s Benefits Navigator can help your workforce here.